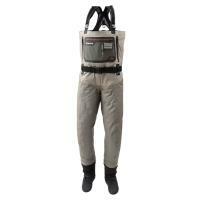 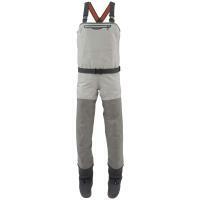 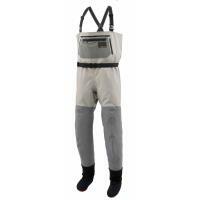 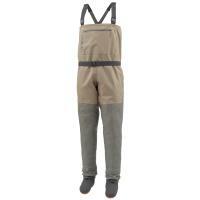 Pass the tradition on to the next generation with the Simms Kid's Tributary Stockingfoot Chest Waders. 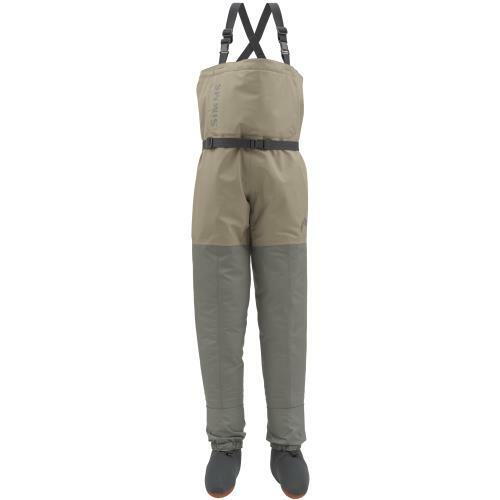 These pint-sized waders do not sacrifice any of the high-end innovations highlighted in the adult version of Simms' award-winning waders. 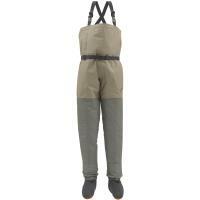 Pass the tradition on to the next generation with the Simms Kid's Tributary Stockingfoot Chest Waders. 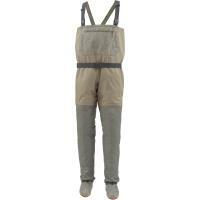 These pint-sized waders do not sacrifice any of the high-end innovations highlighted in the adult version of Simms' award-winning waders. 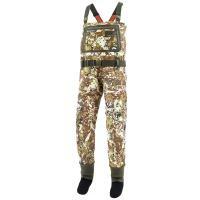 Built with a blend of three and four-layer Gore-Tex fabrics, the waders promote breathability in the upper area and durability in the lower leg regions. 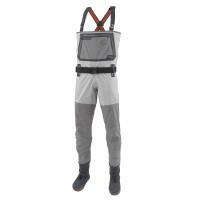 The Simms Kid's Tributary Stockingfoot Chest Waders are loaded with features including large fleece-lined pockets and a secured chest pocket for storing tools and fly boxes. 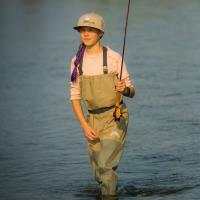 Today is the day you teach your mini-me all those fishing techniques your dad taught you.